It’s the little things that bring the biggest waves of joy. Especially these days. 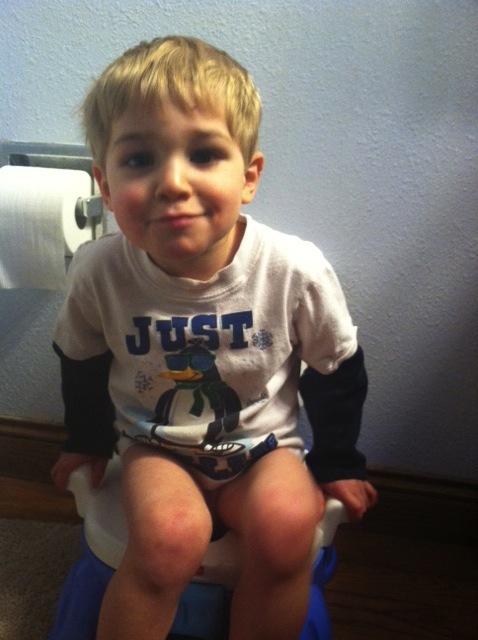 On his very own potty! And how could you not smile at that adorably proud face?! Mr. Moo, my second born is quite the stubborn little guy (must get that from his Papa!). 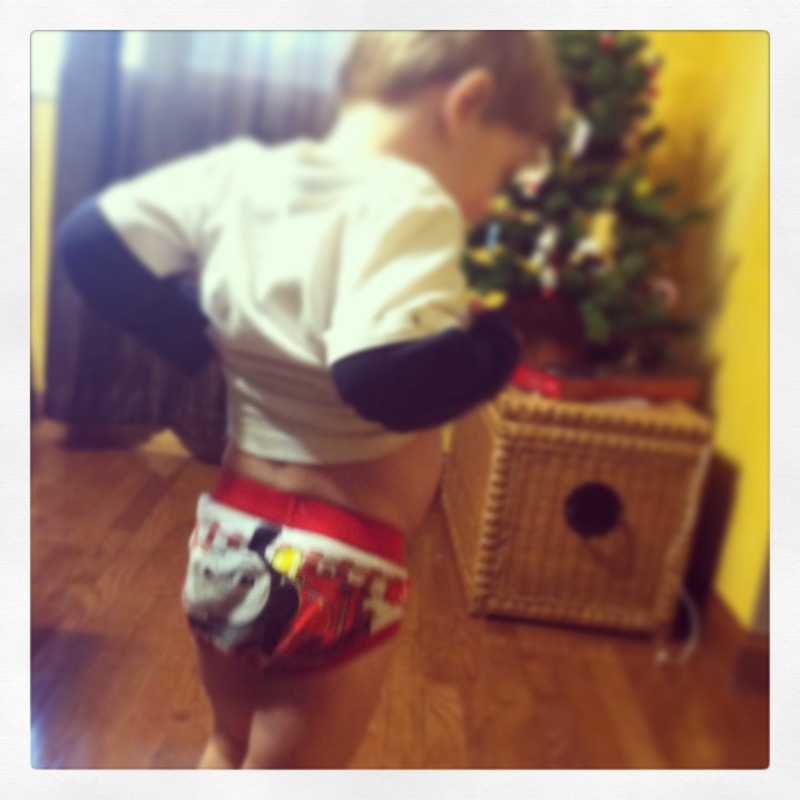 Potty training was quite the journey for him. 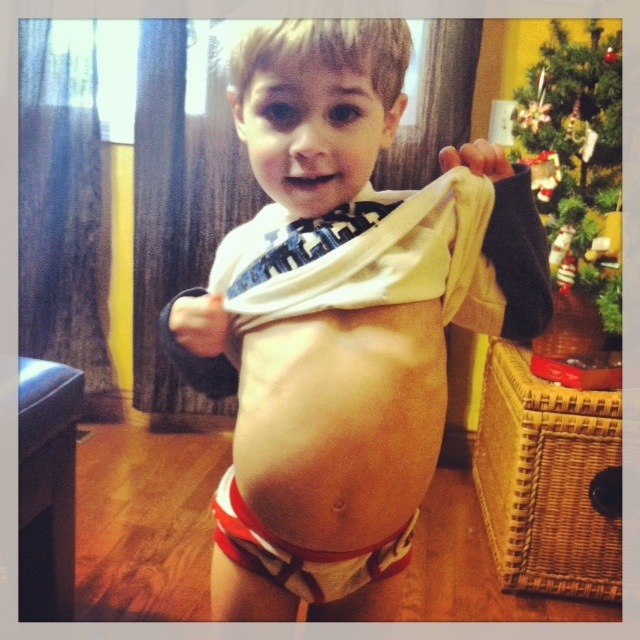 His brother, the oldest, literally potty trained in an hour. My mom warned me, “Don’t expect your next child to potty train this easily!” But I thought, ‘psh, I got this figured out!’ Boy was I wrong. First, we tried the sticker chart and candy (just like his brother): Sticker and treat for pee pee and another sticker and treat for poo poo. FAIL! Stickers were no motivation for this little guy. Second, we tried making him go every half hour. FAIL! He just got mad, and this pregnant momma just couldn’t keep up. Third, we tried just straight potty camp- you know the one in which experts say to just let them be and they’ll eventually figure it out. FAIL! This boy could care less if he were peeing on the floor, in his bed, or in a diaper. Seriously!! So… I took him to this second hand child’s store, Once Upon a Child, and found three different potties. I had him sit on them in the store, and he picked his favorite. He was so proud of his new potty that he carried it inside our house himself. I had to run back to the car to get more groceries, and as soon as I walked back in the house this little boy had his pants down and was going potty. YIPPEE!!! I guess I should’ve known that the little two-year-old who constantly tells me, “I DO IT MYSELF!” just needed a Potty of his very own. Best 12 dollars I ever spent! Like I said, it’s the little things! So well written. I laughed until I cried!! I know this little guy pretty well and you decribed him to a tee. Yea, MOO MOO, Grandma Trish is soooo proud of you! !